As stated in the beginning of this video, not long after coming back from Fiji and making this video, Tropical Cyclone Winston struck Fiji claiming lives and causing widespread damage. Even now, months later, the country is still working on recovery efforts. Victims are still living in temporary shelters like tents and many are still trying to their best to get by especially in areas where agriculture was the main livelihood and it will be a while before Fiji can fully recover from TC Winston. As you may know, we are undergoing changes here at Pacific-Style and that, together with dealing with the aftermath of TC Winston, we felt it best to put things on hold. Now, as we get closer to finalizing our transition phase and just, overall, feeling more stability, we are easing back into normal rhythm. So, onto the video and what I picked up in Fiji. I discovered the L.A. Colors display in New World Supermarket in Damodar City, to my delight! I’ve long enjoyed the brand while living in Fiji and even here, I used to order their products from the US. It turns out, they also sell L.A. Girl as I realized later because one of the products I picked up from the display is L.A. Girl. Anyway, the first product I picked up is the COVERUP! PRO CONCEALER STICK in Yellow, which is a corrector. I was able to make it work for me mainly as a brightener over my L.A. Girl Pro Conceal Concealer in Fawn. As a corrector, it’s leans far more beige yellow than a true yellow for me, and beige on my skin tone just does not work! I would not recommend this as a corrector for my skin tone at all. The second product, the COVERUP! PRO CONCEALER STICK in Glow didn’t fare well for me either. I could make it work in conjunction with other products to get it to match me better but on its own, it still leans beige and would still end up looking chalky on medium to dark skin tones. I also picked up Dark Brown from the same lipliner range and it leans definitely more of a warm brown than Chocolate and Cork. Next up, the L.A. Girl Glazed Lip Paint in Hot Mess which is a warm orange, beautiful on warm island skin tones. I need to try this out more and do a review on it but colour-wise, it suits my skin tone and is intense! Love! Also at Damodar City but from Jack’s, I picked up some products from Milani. 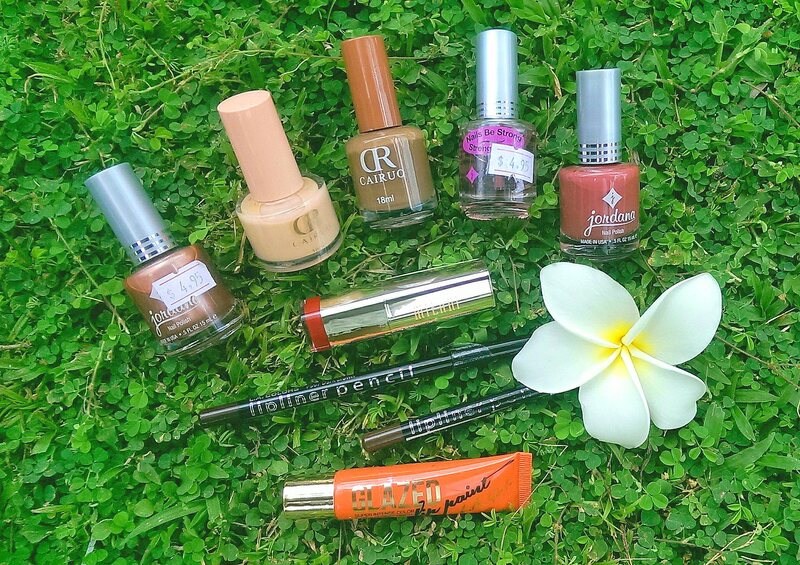 Milani is among my favourite brands. If you are looking for an intense black pencil eyeliner that glides on like cream, then Milani’s LIQUID EYE LIQUID-LIKE EYELINER PENCIL in black is worth checking out! Gel-based, it just glides on and after a few seconds, it sets and you can get a couple of hours’ wear with it. Love this! Next, the Milani BROW TINT PEN which is a felt tip pen for the brows. I like the fine tip, which is great for drawing in fine hair-like lines but even though I got the shade Dark Brown (which usually is my shade in brow products), it still came out too light for me. I picked up 2 of the popular COLOR STATEMENT LIPSTICKS from Milani, Cinnamon Spice and Ruby Valentine. Absolutely love the formula of these lipsticks and would definitely highly recommend them. 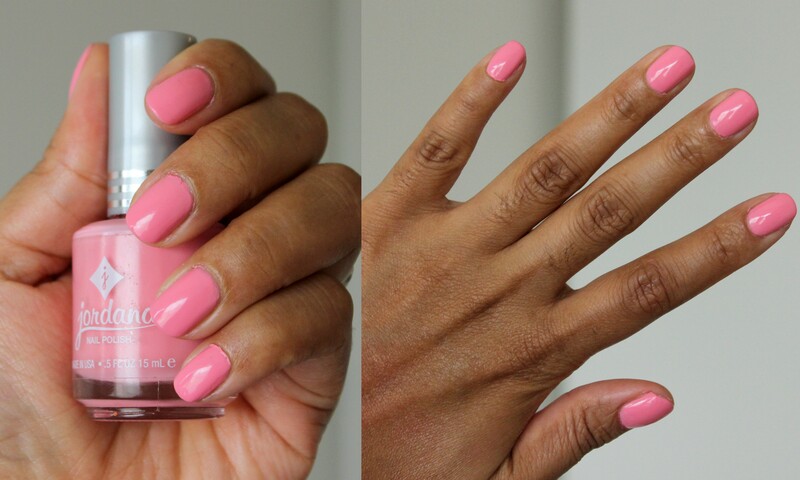 These two shades are really beautiful on our island skin tones. Next up, nails. I really struggled to find base coats and top coats on this trip, even clear nail polishes that I would sometimes use as a base coat/top coat. Usually, from any Jordana display, I would usually find it. 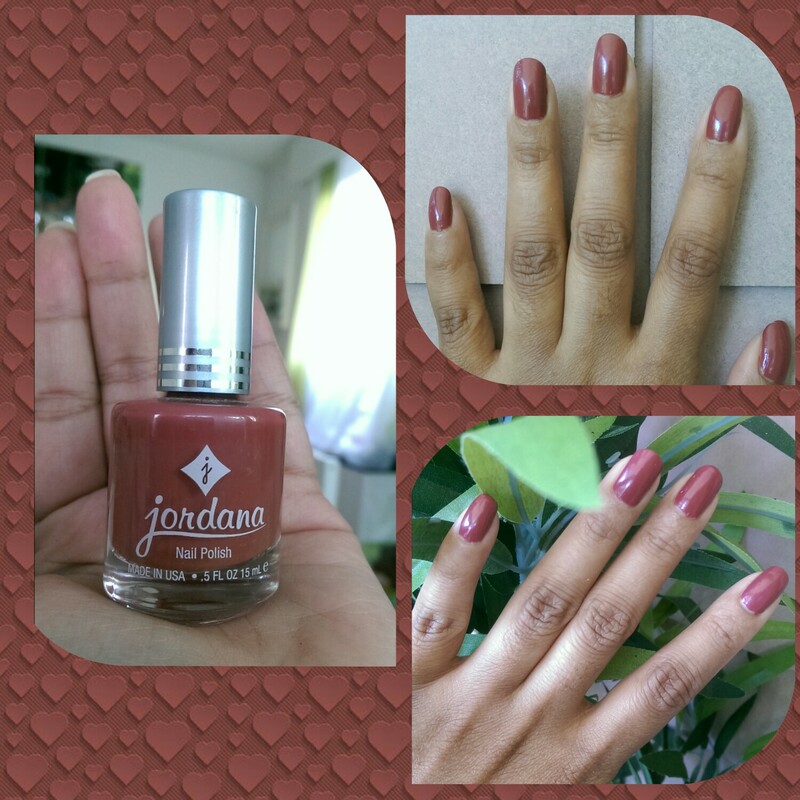 Anyway, I finally found one at the pharmacy at Sports City, which had a wide selection of Jordana nail polishes. The other nail polish I picked up was a Kleancolor one called Americano. I picked it up from J.K. Enterprises which had a huge display of Kleancolor nail polishes! Two little random buys were the Davis duo eye liner, which is gold on one end and black on the other and an eye shadow pen, also from Davis, in a teal shade. Last but not least, and this was my best find of the whole trip, is the Himalaya Herbals lip balm. Some of you may know that I struggle with keeping my lips moisturized here, especially in winter, and just before this trip, I was really struggling with healing a dry patch on my lips. This lip balm did the trick, healed it so quickly and I have just fallen in love with it. It not only healed my lips, but it makes your lips look so healthy and a great canvas for applying lip colour. So those are all the products I picked up in Fiji. Please don't hesitate to let me know if you have any further questions about any of the products. Keep an eye out for more reviews as I use all the products more. Thank you for your time and we wish you a wonderful day and week. 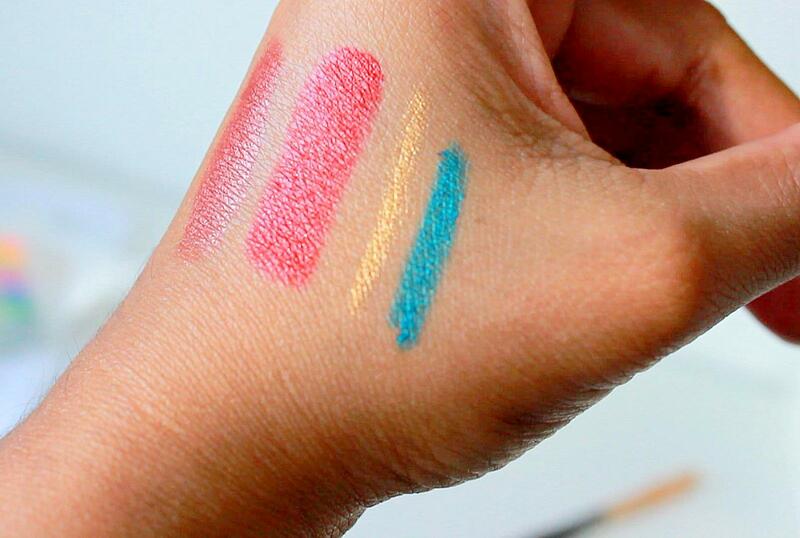 Above left are swatches of the Milani Color Statement Lipsticks in Cinnamon Spice and Ruby Valentine and the Davis pencils, the gold part of the duo and the Teal shade. Above right are some of the nail polishes I picked up along with the Milani lipstick and the L.A. Color lip liners and L.A. Girl Glazed Lip Paint in Hot Mess.